There need to be more epic regency novels in the world. Preferably with thieves, if you can manage it. (I’ve read fingersmith too many times I think). Voynich discovered the manuscript at a villa in Frascati, Rome, which was operating at the time as a Jesuit College. The pages are filled with botanical illustrations, herbal recipes, women frolicking in the water, charts with zodiac signs and constellations, and pages and pages of text which, to date, defy all efforts at translation. The manuscript is owned by Beinecke Rare Book and Manuscript Library of Yale University. Against her will Heather’s gaze slid to where Meg was sitting on a bench with one of Heather’s older cousins. Her face was turned towards him, a flirtatious grin on her face. Her soft blonde hair was fluttering in the wind and she pushed it away absently as she let out a laugh. Heather couldn’t hear her from across the garden but she knew Meg’s laugh better than her own, and filled in the sound. Her heart clenched. Son,” the father says, examining the broken petri dishes littered about the floor, “I’m not a mad scientist, I’m just a disappointed scientist. Yep! It’s not yet as well developed as my TRER tag, which is a stunning look into the mind of a person alone in their own fandom, but it’s on it’s way. Sequel sequel sequel!! Okay, so I never originally planned to have a sequel. I wanted to leave it on a cliffhangery ending, that explained the book’s premise but left it a bit mysterious as to how it happened. I didn’t even know myself, and I liked how it was an explanation and not an explanation at the same time. I also didn’t really want to write a sequel, because I had so many ideas I wanted to play with. I don’t want to be one of those authors who spend ten years on one series- I want to play with horror and space and murders and ghost sitcoms and try my hand at everything I can. But then when I was getting near the end, I started thinking about it a lot more, and came up with all these amazing ideas and plots that I couldn’t fit into the book. Then I came up with a character that I knew I had to write about asap. So I started writing it! It’s a sequel in that it is about the same idea, but it’s a completely different set of characters and style of book (it’s a lot more sci-fi time travel than the historical style of the first book). So I’m happy that I’m doing a sequel that’s not limited to the same story and characters, and my main worry right now is that my writing and plot development will have improved so much in the sequel it will make the first one seem terrible! but i can deal with that (probably). i’m also scared that i won’t finish it before the first one is published, and i’ll get caught in a plot hole that i can’t change the first one to fix, and it will all goes terribly wrong….i imagine J K Rowling had so many sleepless nights over that too. how do people do it?? *you can include references in the first one to things that don’t happen until the next book! *you can add long term plots that spread over several books! *you can make mysteries which have just enough information to be solved, if you read both books. *you can have cameos from characters, that are older or younger than they were when you last met them. *you can have scenes that you saw in the first book mean something entirely different in the sequel because you know more about what’s going on and how much the characters know. basically, IT’S ALL AMAZING. i love tricking my readers into thinking something happened, but it was totally different all along. robot: i don’t understand. what is… love? pir8crabs: Some people theorize that one extra factor that made the Titanic sink was added weight from loads and loads of time-travelers attempting to prevent it from sinking. chronicintrovert asked: THAT’S A HORRIFIC AND DIFFICULT QUESTION SO YOU GET IT TOO: Write a story in 3 sentences! Wanted: date for single father of one (1) precocious toddler. Must be reasonably okay with not exactly following every letter of the law and happy to never travel outside of Scottish borders on penalty of arrest. Call Tom for more details and/or baby snaps. I know it’s slightly creepy, but I’ve written one of my characters to look like Dylan O’Brien will look in ten or so years time, at the age he will be when any potential films of my book are being cast. I am super serious about Dylan O’Brien. I’m not messing around here. I’m so close to finishing book 2 and I caaaaaaan’t. I can’t let go. Help me focus guys. How do I do this. A list of things I have googled during writing. 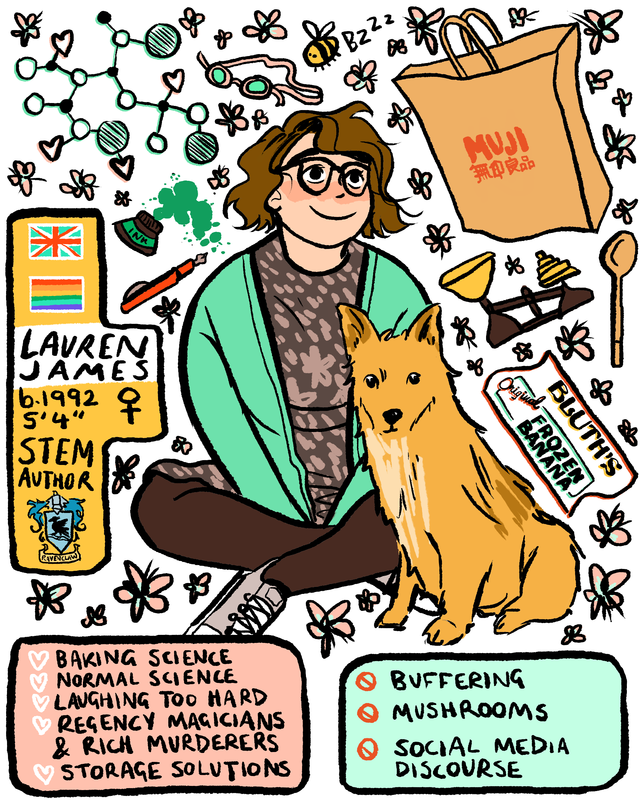 spacezeros [Alice Oseman]: today i drew Clove, the protagonist of lauren-e-james’s book 2! her first book, The Next Together, is out next year. add it to your to-read list, this series is going to be a good one!!!!!!!!!!!!! Anonymous asked: How is Book 2 doing? It’s going pretty well, thanks! I’m still working on edits, but I got to write some pretty fun scenes this week, including a flirty water fight between my lovely ladies!! I’m really enjoying it, and I hope that comes across in the writing. yourgaydarisonpoint: If you’re not at least mildly obsessed with her, she’s not the one. The most challenging and non-intuitive of all the concepts in the general theory of relativity is the idea that time is part of space. Our instinct is to regard time as eternal, absolute, immutable – nothing can disturb its steady tick. In fact, according to Einstein, time is variable and ever changing. It even has shape. It is bound up – ‘inextricably interconnected,’ in Stephen Hawking’s expression – with the three dimensions of space in a curious dimension known as spacetime. First draft of book 2 is ready for editing! This entry was posted in the last beginning on 09/09/2011 by Lauren James.